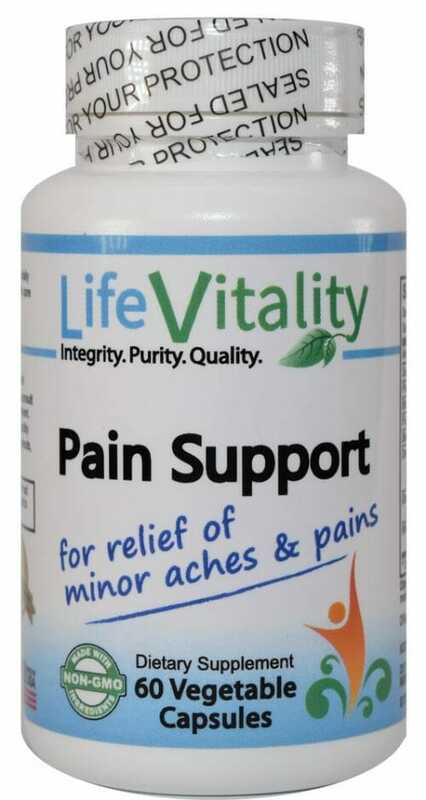 Pain Support relieves pain symptoms naturally without risk of organ damage or addiction, promotes cell health and has anti-inflammatory properties. 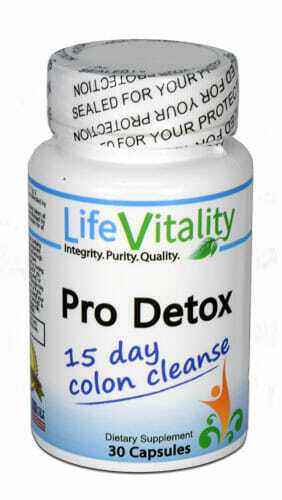 Comprised of herbal ingredients and enzymes. In order to alleviate pain, either the cause of the pain must be fixed or the body must be signaled to stop producing the feelings of pain, or both depending on the person’s ailments. Inflammation and injury as common causes of pain can be treated with supplements which calm inflammatory responses and speed up the healing process. To stop pain signals from being sent to the brain, the chemicals being released which cause the sensations of pain must be decreased and the chemicals being released which produce feelings of being at ease should be increased.1 Traditional medicines used to treat pain such as opioids do this too well, leading to addiction and negative side effects. Other medicines, such as aspirin, ease pain without the complications of prescription strength painkillers but often cause irritation or damage to the stomach and should not be used long term. The best way to ease pain would then have to be a natural method which works with the body to promote reduced pain signals and promote healing without producing narcotic effects or causing irritation to any other part of the body. Pain Support has been specially formulated to do just that. Fungal Protease (20,000 HUT):This proteolytic enzyme is used to help break down and digest damaged proteins to produce energy for the cells and make room for new proteins.5 They also support normal circulation and play a role in cell signalling to help cells know when to produce inflammatory chemicals and when to stop. Serrapeptase (40,000 SPU):Another proteolytic enzyme, helps the body break down proteins to decrease inflammation and mucous build up. 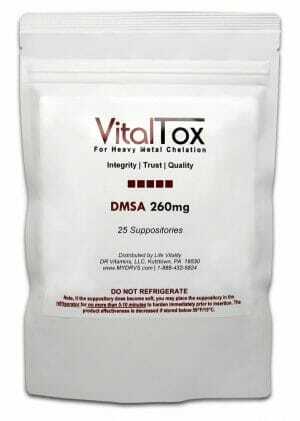 It is isolated from a friendly bacteria species found in the digestive tract of Japanese silkworms.2 Proteins become damaged after overexertion, signalling the neurotransmitters to produce the feeling of pain in tired, aching muscles. Inflammation of any part of the body contributes to pain and discomfort, serrapeptase works to decrease both of these to stop pain on multiple fronts. Papain (500,000 PU):Another proteolytic enzyme papain is naturally found in the papaya fruit and has been found to be extremely effective in metabolizing and digesting damaged proteins. It too eases pain and inflammation due to injury, illness, or exposure to irritants. Bacterial Protease (50,000 PC):Bacterial protease from Bacillus subtilis has the ability to hydrolyze interior bonds of proteins, opening the potential for further hydrolysis by the other proteins in this formula. This means that bacterial proteases compliment the other proteolytic enzymes by creating smaller peptides (from hydrolysis of interior protein bonds) for the other proteins to further break down and recycle. Devils Claw Root Extract (0.5% Harpagoside)(100mg):The properties of Devils Claw contain natural chemicals which decrease inflammation, swelling, and the resulting pain they cause. It may also be beneficial in diminishing routine lower back pain. Ginger Root Extract (5% Gingerols)(100mg):Ginger Extract provides the ability to reduce inflammation, relieve arthritis pain, muscle soreness, menstrual pain, chest pain, lower back pain, and stomach pain. It also works to reduce nausea and ease the stomach, making the supplement as a whole easier to digest and absorb. White Willow Bark (30% Salicin)(100mg):The naturally-occurring level of Salicin in this remarkable herb is its key to benefits in dealing with aches and pains similar to the manner in which aspirin eases pain.4 It helps with headaches, muscle pain, menstrual cramps, arthritis pain, gout, and back pain. White Willow Bark has been used to ease pain and fever since the time of Hippocrates. Pain Support is made using DRcaps® capsules, an innovate HPMC capsule which has Kosher and Vegetarian Society certifications. DRcaps® capsules help protect dietary supplement ingredients from stomach acid helping to ensure that the benefits of the product are not compromised. With DRcaps® capsules acting as a superior vessel to deliver all of Pain Support’s benefits directly to the body, this supplement works with the body to help fight against all types of pain and let you get back to living life to the fullest. 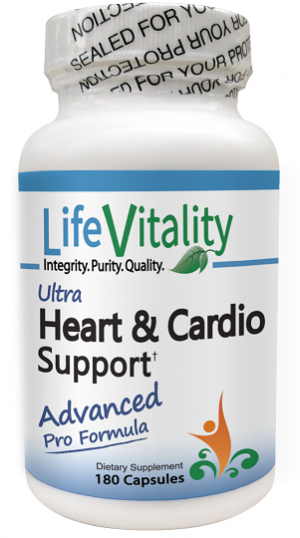 2 capsule taken 1 to 2 times daily preferably between meals or as directed by a health care professional. 1. Pain: Hope Through Research. National Institute of Neurological Disorders and Stroke. 2. Jadav SP, Patel NH, Shah TG, Gajera MV, Trivedi HR, Shah BK. Comparison of anti-inflammatory activity of serratiopeptidase and diclofenac in albino rats. J Pharmacol Pharmacother. 2010;1(2):116-7. 3. Brien S, Lewith G, Walker A, Hicks SM, Middleton D. Bromelain as a Treatment for Osteoarthritis: a Review of Clinical Studies. Evid Based Complement Alternat Med. 2004;1(3):251-257. 4. Schmid B, Lüdtke R, Selbmann HK, et al. Efficacy and tolerability of a standardized willow bark extract in patients with osteoarthritis: randomized placebo-controlled, double blind clinical trial. Phytother Res. 2001;15(4):344-50. 5. Yike I. Fungal proteases and their pathophysiological effects. Mycopathologia. 2011;171(5):299-323.